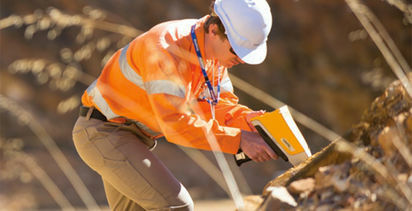 For more than 10 years, portable X-ray fluorescence (pXRF) has evolved into a standard industry technique for quickly generating near real-time geochemistry in all aspects of geoscience including environmental, academia and research, mineral exploration, mining, mineral processing and laboratories. 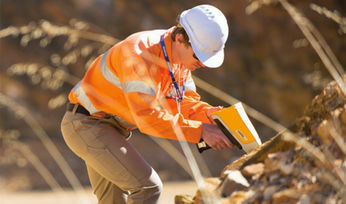 In addition, recent advances in portable powder X-ray diffraction (pXRD) has delivered quantitative mineralogy to geoscientists in the field, something that was previously only possible in the lab. Together, these two novel techniques are changing the speed, resolution, and cost of decision-making data and transforming geochemistry and mineralogy in the field. 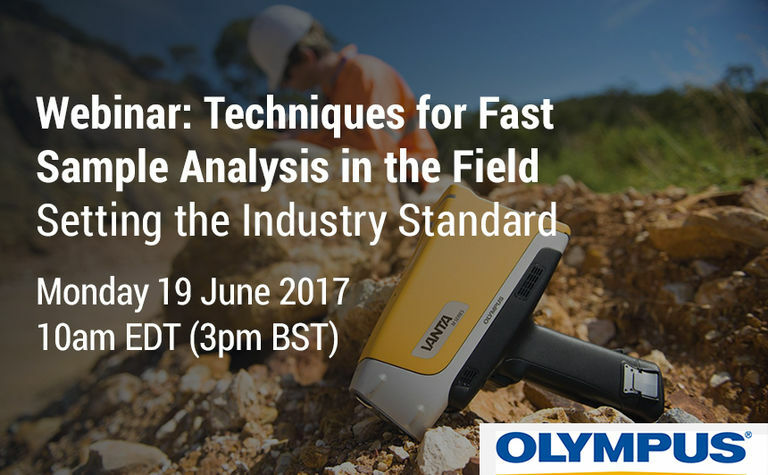 In this webinar, we will outline the basic concepts of pXRF and pXRD and then focus on some of the innovative and exciting case studies delivered by our large and diverse customer base around the globe. 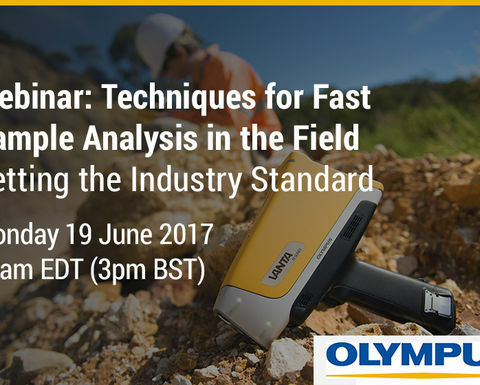 This webinar is intended for anyone involved in the collection of geo-scientific samples for geochemical and mineralogical characterisation and aims to showcase what can be achieved with Olympus' portable analysers.